Are you looking for a Chiropractor in Chesterfield for your family? Look no further! Chesterfield chiropractor Dr. Janet Yarger wants to help you get well and stay well with regular chiropractic care and acupuncture. 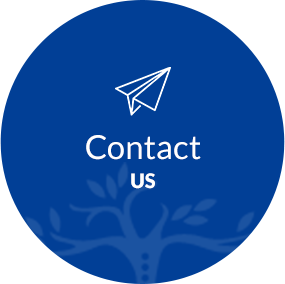 Browse our website, we offer answers to some of the most common questions you may have about chiropractic. Yarger Chiropractic and Acupuncture specializes in the Webster technique and chiropractic care for children. Chiropractic care helps with more that traditional neck and back problems, it helps alleviate the symptoms you may experience from many conditions. Surprisingly enough, chiropractic helps with allergies as well! The Yarger Chiropractic and Acupuncture team is eager to help West St. Louis County families get healthy and stay healthy. Are you ready to begin your journey toward health? Chiropractic care can help you! Call our chiropractor Chesterfield today! Are you looking to lose weight, to regain control of your eating habits? Dr. Yarger can help you to lose weight, change your eating habits and improve your health. 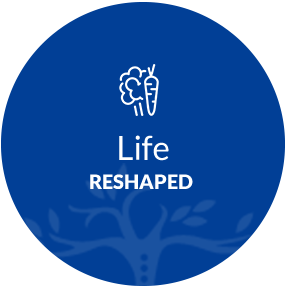 As part of our Life ReShaped Program we have a variety of methods geared at losing those unwanted inches, reducing inflammation, improving your diet and learning how to incorporate exercise into your life. 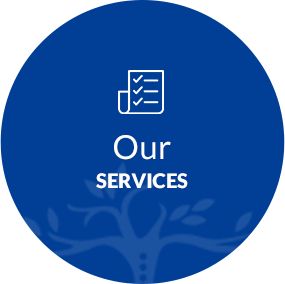 Click here to start your journey back to better health. Chiropractic and Acupuncture for Chesterfield and West St. Louis County families. Nutritional supplements can help support your health goals and promote wellness. You'll find convenient access to trusted supplements through our online store. 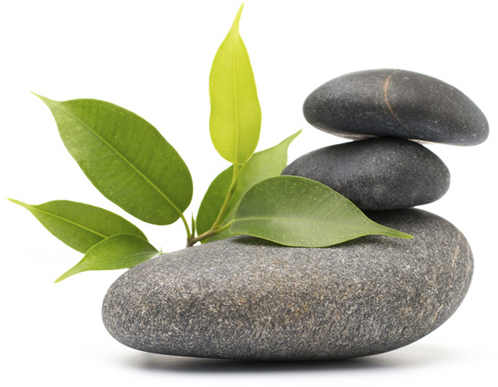 We only offer supplements of the highest purity and potency, all without artificial ingredients, allergens and toxins. In just a few months, I have noticed considerable improvements in my health and feel it is due to Dr. Yargers treatments. I came to Dr. Yarger to try SHAPE ReClaimed, but she looked at my overall health picture to make sure that all my systems were functioning properly. At 41 I am looking and feeling better than I ever have thanks to her treatment. 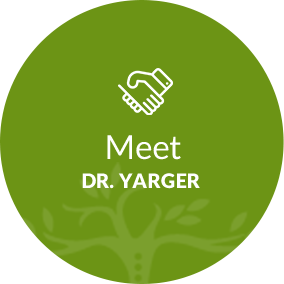 Dr. Yarger is a skilled, perceptive practitioner. She resolves health and pain issues to the point that I always mention everything that is going on in my life health-wise, because she can generally resolve it. I have been seeing her once a month for the past 2 years and I believe that my overall health is greatly improved as a result. I continue to be amazed how on time Dr. Yarger is. I expect to wait a bit, but almost never have to. She is compassionate and caring and I feel she really listens to me. The staff is also very friendly. The team is the best and I really am enjoying my care from Dr Yarger. Thank you! This was my first visit to a chiropractor. Dr. Yarger has been very helpful getting my lower back pain under control. 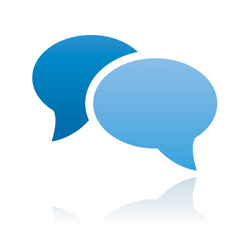 The staff is very friendly and the office has a very relaxing atmosphere.